As recent news coverage here in Tampa revealed, a home is meant to protect you and your family from the outside elements, not expose you to a host of allergens, airborne irritants, and toxins that can make you ill. The biggest potential problem — as we covered through a post titled Responding to the Mold Outbreak at VA Bay Pines Center — is mold, but other airborne irritants can also pose a problem, such as pet dander, dust, and dust mites. In this post, we encourage you to reduce your exposure to indoor airborne irritants and provide guidance to reduce the levels of airborne irritants in your home. Mold grows best in warm, humid conditions, so it makes sense that air conditioning is one of the most powerful weapons in the battle against mold. 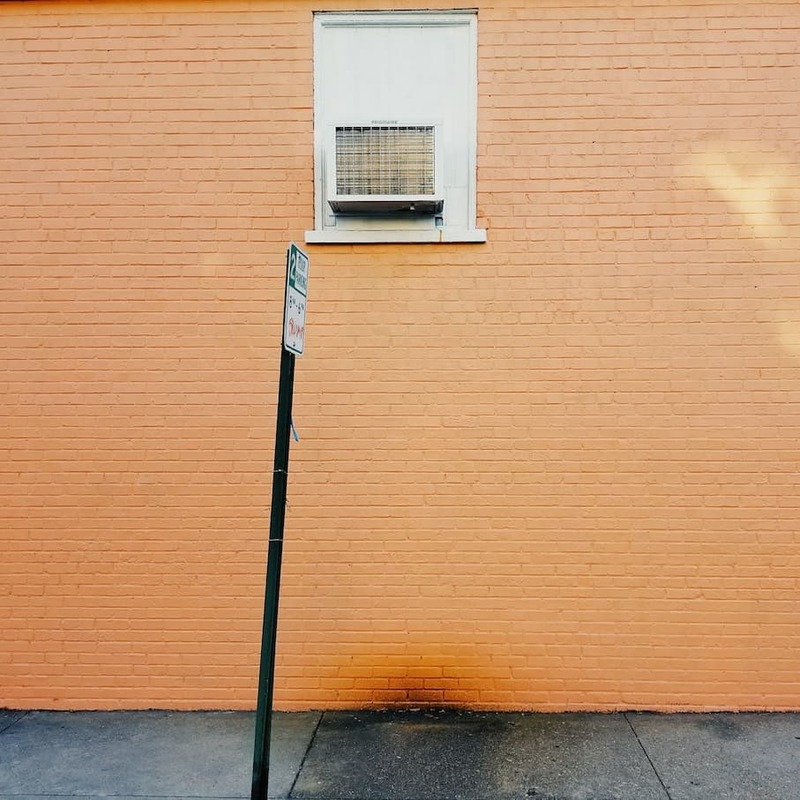 One of the most effective ways to prevent mold from getting a foothold in your home is to keep your air conditioner(s) running during the hot, humid days of summer. In addition to cooling your home, air conditioning removes humidity from the air, and low humidity (ideally between 30 and 50 percent) inhibits mold growth. Many people who suffer chronic pain and fatigue find little to no relief from conventional medicine. At best, they are given what we refer to as a “waste-basket diagnosis,” such as chronic fatigue syndrome (CFS), fibromyalgia, or depression. Worse yet, the doctor runs numerous tests and explains that all the results came back normal — the implication being that the symptoms are all in the patient’s head. They look at a cluster of symptoms and assign it a label. 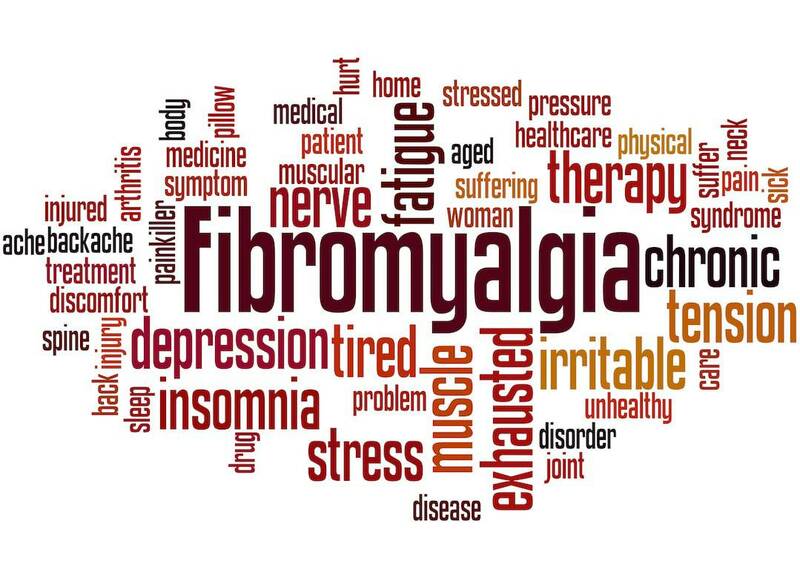 If the patient complains primarily of pain, he or she is likely to be diagnosed as having fibromyalgia. If fatigue is the primary complaint, the patient is diagnosed as having chronic fatigue syndrome. If the symptoms are mood-related, the patient is diagnosed as suffering from depression. They rule out other possible diagnoses and choose from among the remaining waste-basket diagnoses. 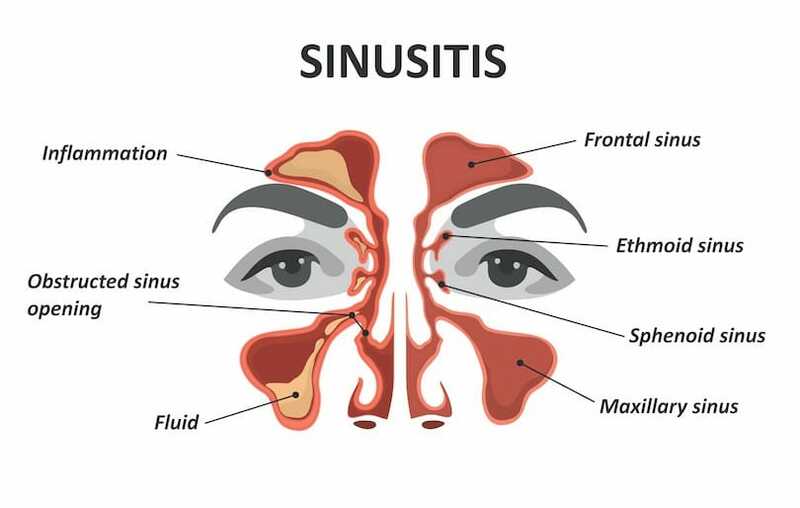 For example, they may test for common infections, run an electrocardiogram, test blood sugar and iron levels, and when all the tests come back negative, conclude that the patient must have chronic fatigue syndrome or depression. Living and working in Tampa, Florida, as we do, we witness on a weekly basis at least one patient who displays signs of mold sickness and depression. 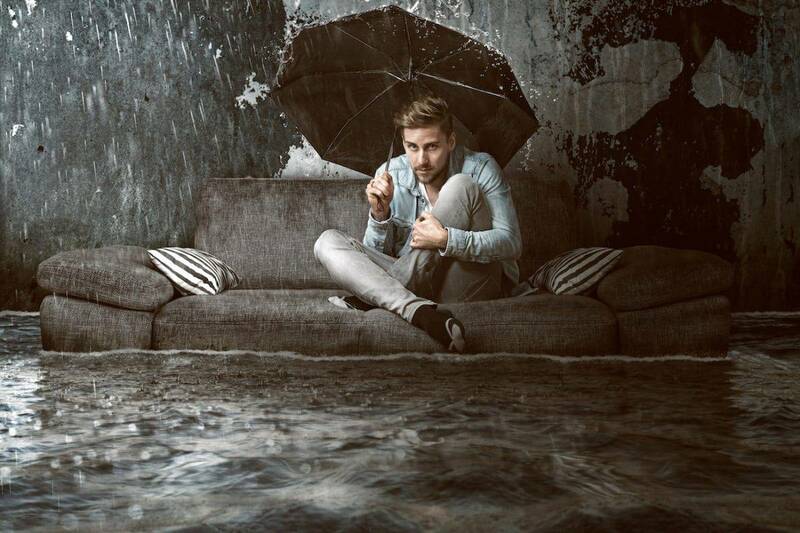 We can put much of the blame for this malady on water-damaged buildings, which are found in abundance in our humid, damp, tropical southern climate. Because of these climate-specific surroundings, we almost always ask our patients about their living and working environment, because we are strong believers in the notion that there isa direct link between water-damaged buildings that can cause mold sickness and associated depression.